Recreational businesses require systems that keep their clients moving. 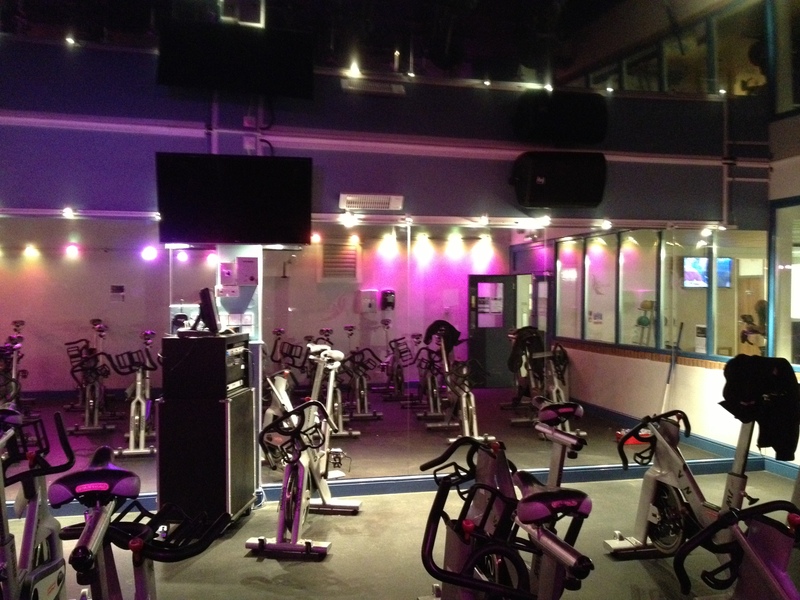 We have expertise in fitting out gyms, aerobics studios and health clubs with some of the best PA systems that pick up the pace, with wireless radio mics for the Spin instructor and CD and Mp3 players for the workout studio. Our clients include Slough Community Leisure, Windsor Leisure Centre, Magnet Leisure Centre, The Marlow Club and Virgin Active.